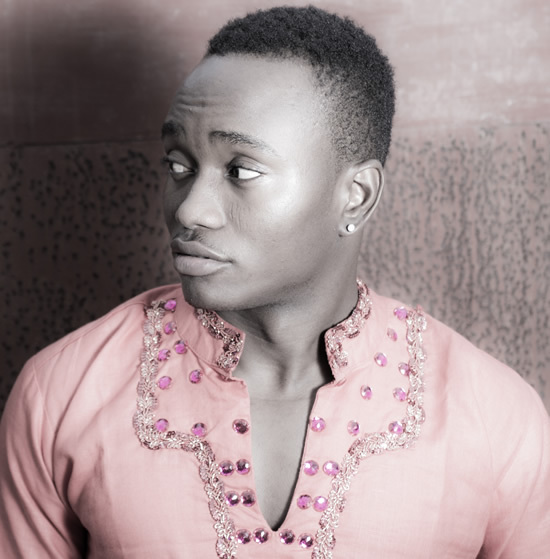 After his surprise exit from Choc City,May 28,2013, Brymo is getting attention from the media again but this time, it’s about his new distribution deal with Spinlet. According to a tweet from his new distributor, Spinlet, the company will now act as the major distributor for Brymo's next album yet to be titled but this is allegedly done without the idea of his former record label Choc City. In a report compiled by NET, Spinlet Rep confirmed the deal and also explained there is no contact with Choc City and that this is an individual deal. Brymo will also be having a new manager, a long time friend by the name Lanre Lawal from the Bail Music Company. In a reaction from Choc City’s Boss, Mr. Audu Maikori, “We have instructed our lawyers to take appropriate action”.